Often overlooked by males, rings are a classy touch to any outfit and are becoming increasingly popular in mens fashion. There has been a recent emergence of Australian Ring Makers, and these brands are producing quality items that deliver a range of different aesthetics. 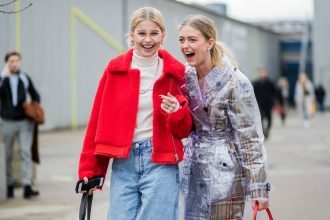 These 3 brands are delivery quality rings for any style. 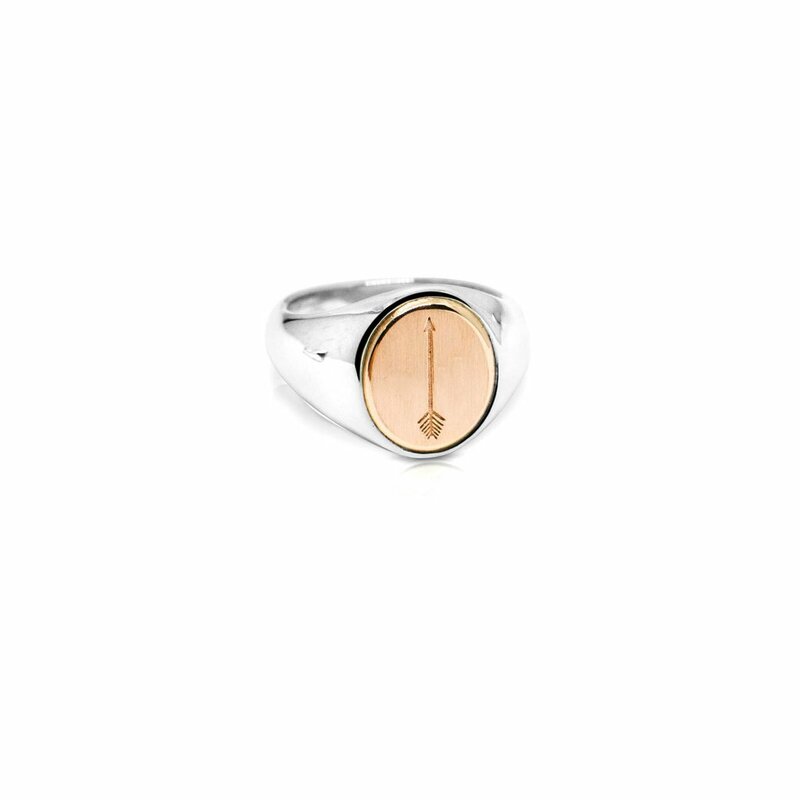 Based in Byron Bay, Sue the boy are producing handmade rings in silver and gold that differ from the normal perception of what rings look like. With a wide range of rings from the Tender, a 9k solid yellow gold ring engraved with currency symbols from all around the world to the Snake Charmer, a traditional .925 Sterling Silver signet ring with a snake engraved onto the face. Sue the boys’ rings have a very handmade and authentic look to them, making them a very appealing ring. To check out their website click here. Sydney based company, Crooked Howlet Designs produce some of the classiest and cleanest rings on the market. These rings differ to those made by Sue the boy in that they are much more formal and have a traditional polished finish that makes them perfect for every situation. 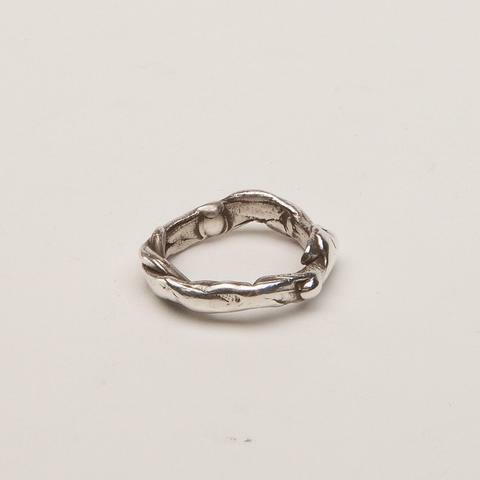 The company mainly makes rings using the traditional ‘signet’ style, with many variations on the shape and size. A unique collection that Crooked Howlet Designs runs is their monthly collections. Each month, they create two custom signets. One simple, silver square faced signet with the birthstone of the month, and one designed by Han Shinko, a European tattoo artist. These rings are gorgeous and give people the opportunity to own an exclusive piece based on their birth month (or if they just like the ring). 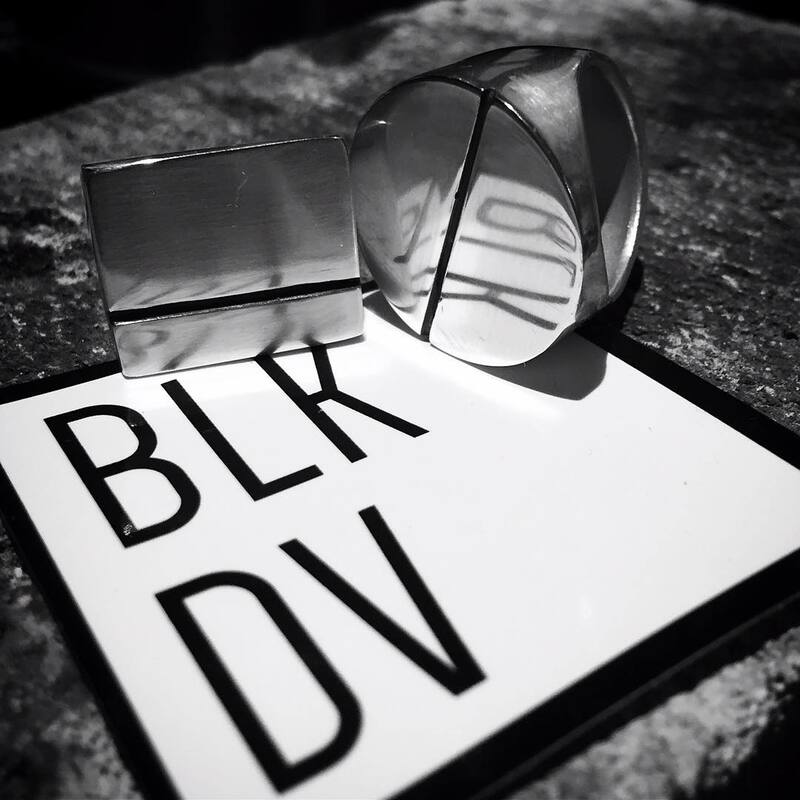 A brand that is very much pushing the boundaries and creating rings that are different to any other brand is Sydney based Black De Ville. The brand prides itself on its brutalistic style and creates pieces that are as obscure as possible, whilst still being wearable. Contemporary is a word that describes a lot of the products produced by Black De Ville as these rings are like no other brand and very much of their own style. 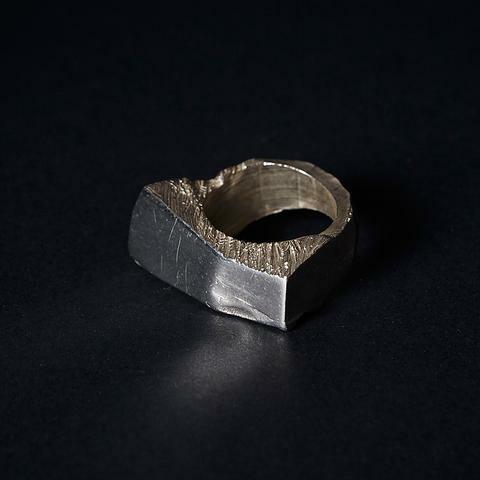 These rings are for those who want to move away from the traditional boundaries that mens jewellery hold and wear a unique piece of androgynous fashion.